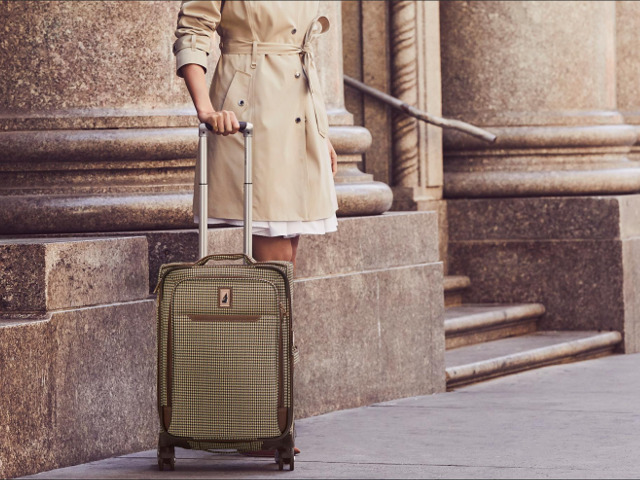 London Fog's Travel Collections combine the brand's classic, polished look with trademark functions to create timeless styles. Designed with the sophisticated traveler in mind, they have a vast assortment consisting of both hardside and softside. No need to look any further because they have a collection that fits your travel needs and style. You will have confidence when you're traveling knowing London Fog's commitment to quality and the iconic looks which allow you to express your unique style to family, friends, and new acquaintances alike, all while making your travel simple, comfortable, and hassle-free.